Executive Modcar Trendz (EMT) is Car Modification Company in Seepz Mumbai, which startedas a passion that was quickly converted into a fully fledged business. EMT was launched after a long stay in the UK and because of frequent visits to several other developed countries. Our Tagline – Journeys of Innovations begins here! Hence, EMT wants to be known for our quality, innovation and customer service. 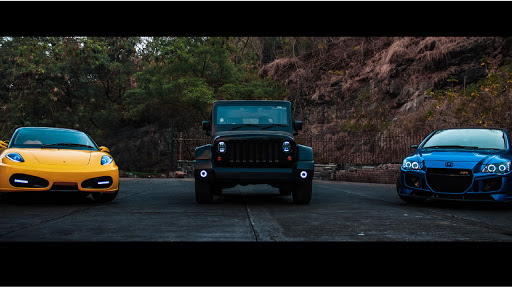 Our vision is to be the best Car Modifiers in India in the years to come and our mission is to help customers modify their cars at an affordable price.